Having performed at prestigious venues such as The Ritz, Claridges & The Crowne Plaza; performed for Her Majesty The Queen & HRH The Prince of Wales; and worked with artists such as Florence & The Machine and Dizzee Rascal at the 2012 Brit Awards, The London Harpist is a highly experienced & professional harpist who can perform a range of Classical, Pop & Jazz favourites! "Amazing and beautiful, just perfect"
"You were absolutely amazing, we loved the songs and you looked beautiful"
"The perfect accompaniment... you have an amazing talent and it was such a treat ..."
"Holly was absolutely amazing and really made the party. 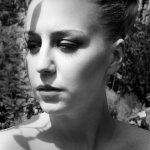 Thank you so much x"
"I just wanted to say that you were amazing, I can’t thank you enough"
Completed a Bachelor of Music (Hons) degree at the Guildhall School of Music & went on to study her PGDip in Advanced Performance at Royal College of Music. Played extensively in venues such as Claridges, Kensington Palace, St James’ Palace, The Ritz, Tate Modern, The Royal Academy of Arts and The British Museum to name just a few. Performed at Her Majesty The Queen's 80th birthday celebrations & HRH The Prince of Wales' 60th birthday. 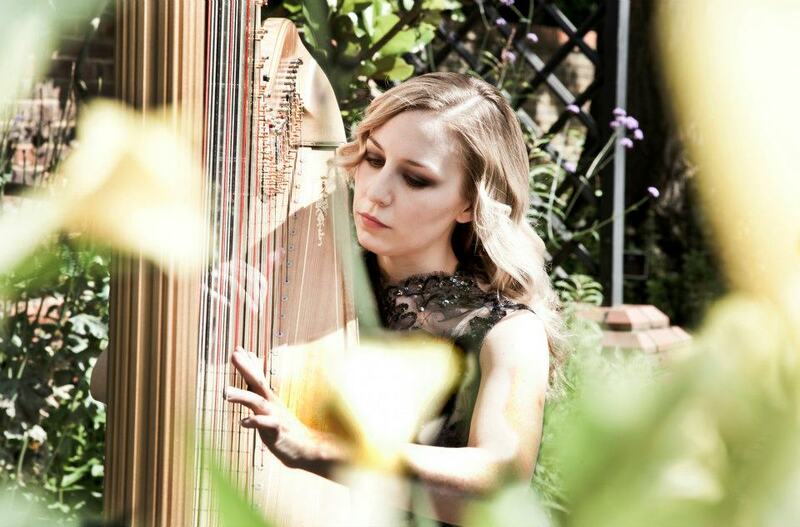 She is currently the harpist to the Royal Humane Society whose president is HRH Princess Alexandra. In 2010 she performed with Florence and the Machine and Dizzie Rascal at the Brit Awards. 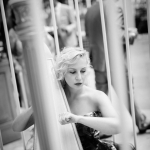 * Highly experienced and classically trained Harpist performing a variety of Jazz, Classical & Show numbers. * Performed at Her Majesty The Queen's 80th birthday celebrations & HRH The Prince of Wales' 60th birthday.  * Performed in prestigious venues such as The Ritz, Claridges, The Crown Plaza, Kensington Palace & many more! 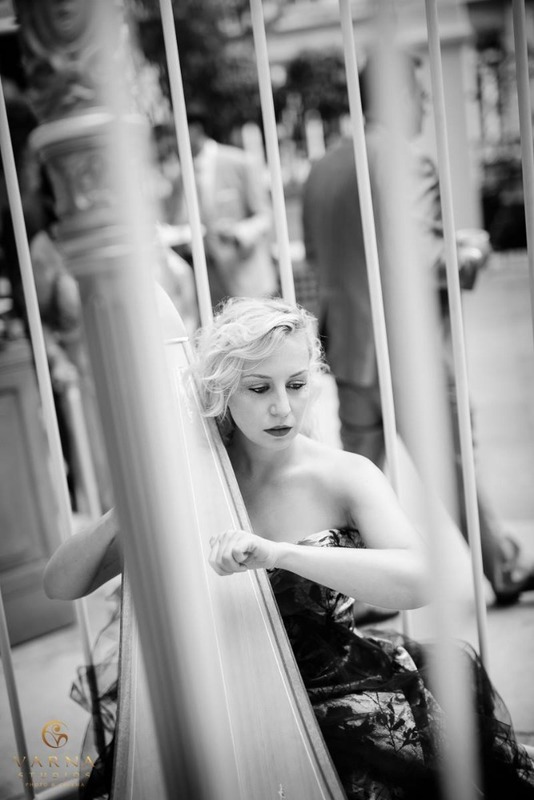 The London Harpist has been performing for special events and corporate occasions from a young age. 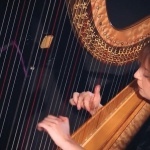 Able to perform a large range of classical, pop and jazz music, The London Harpist can tailor her set to your individual event. She has played extensively in venues in and around London such as Kensington Palace, St James’ Palace, Mansion House, Tate Modern, The Royal Academy of Arts, The British Museum, LSO St Luke’s and for the Royal Horticultural Society at Hampton Court Palace gardens, to name just a few. She also had the great honour to play for Her Majesty The Queen for her eightieth birthday celebrations at Mansion House and also for HRH The Prince of Wales’ sixtieth birthday at The Royal Opera House. In 2010 she worked with Florence and the Machine and Dizzee Rascal at the Brit Awards and in 2012 she was asked to play at The Olympics for the International Media. The London Harpist also regularly performs in most of the 5 star hotels: The Ritz, The Landmark, The Connaught, Claridges and The Crown Plaza. 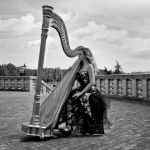 She is currently the harpist to the Royal Humane Society whose president is HRH Princess Alexandra. 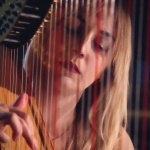 Having completed a Bachelor of Music (Hons) degree at the Guildhall School of Music and Drama under the tutelage of Manon Morris and Charlotte Seale, The London Harpist went on to study her PGDip in Advanced Performance, supported by a Richard Carne and Beckwith Scholarship, at the Royal College of Music with Daphne Boden. 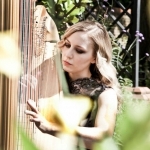 As a student at the GSMD and the RCM, The London Harpist performed regularly with the college orchestras under conductors such as Sir Colin Davis and Esa-Pekka Salonen. 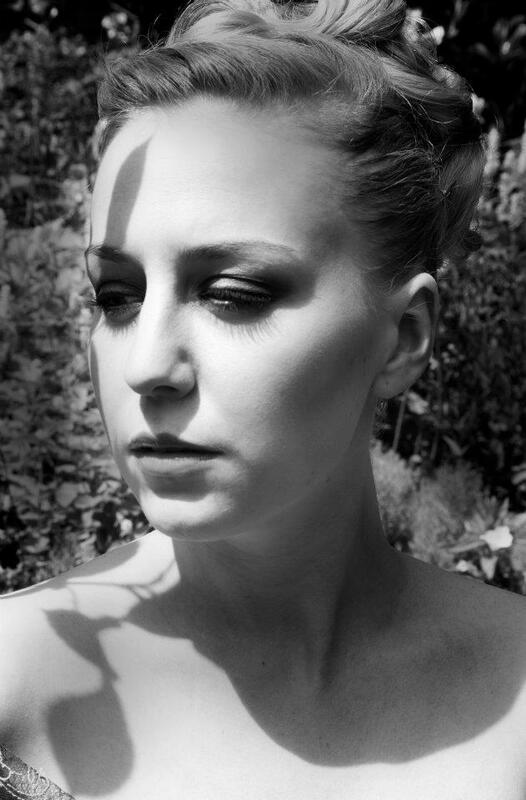 Some of her most notable performances were playing on radio 3 during composers’ week with the GSMD wind ensemble, performing in the British premiere of Jonathon Dove’s opera ‘The Little Green Swallow’, which was met with great acclaim and playing Ravel’s Introduction and Allegro in the Guildhall Main Hall.